If this is the first fibromyalgia article you have read of mine, welcome, I am so happy you are here! All of my articles about fibro are written like blogs, because I have it, but there are sources because I like to show that what I am saying is correct. I am also a nurse and self-taught fibro expert, having a disease that so many people know so little about may me want to spread knowledge, hope, and hopefully a little help. Having my own fibro group, fibro FB page, and of course being part of the Positive Med family, this is the thing I am asked about most often. I also see it asked in other groups. I want to remind you of two important things here and now– 1) there is a lot of bad information out there, be cautious and 2) when in doubt, check it out. You can always ask your healthcare professional if something is fibro related, be aware, they may not know. I started educating about fibro because of the lack of good information easily available, and I educate many of my own doctors. The information I give you is readily available, I just went through the trouble to find it and present it, so you don’t have to. Never put off seeing a doctor for something serious thinking it’s just your fibro, maybe it is, it does cause problems everywhere, but it MIGHT be something else. Fibromyalgia is primarily a musculoskeletal disorder that can affect any part of your body where there are nerves and muscles, so, everywhere. We all know about the chronic pain and widespread debilitating fatigue, we also know that we get sick more than other people, although it is not classified as an autoimmune disease, there is a link, some people with AI also get fibro, some with fibro also acquire an AI. Some doctors believe that if you had a sudden onset of fibro post-trauma, like me, it weakens the AI link. 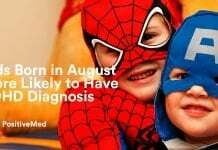 Since I also have an AI, I am waiting for more research, as we all are, because there is no cure, just symptom management. I cannot say this enough times, be wary of anyone who tells you they were cured of their fibro or promises to cure you. If there is ever a cure I personally will shout it to the rooftops to all of you, right now there is not, and I do a lot of research, this is my job now, and I do not take it lightly. • Vision and eyes. 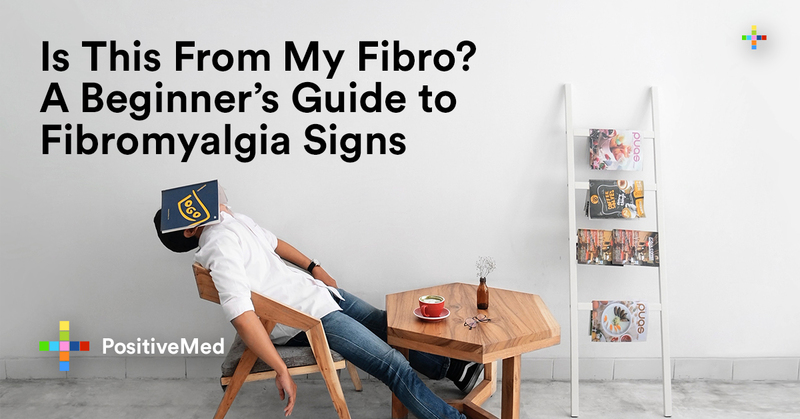 You can suffer from floaters, blurred vision, excess tears, inability to wear contacts, frequent lens changes, light sensitivity, eye pain, dizziness, and it can be hard to shift focus, to state a few, all from fibro. • Allodynia. This is the ridiculous amount of pain you experience from a gentle touch on the shoulder, leg, or anywhere else… it’s also when you think ‘wow did I pull a muscle and forget?’ and actually look for a bruise or sprain, it’s fibro, sorry. •Numbness and tingling in legs, arms, or hands. Commonly called neuropathy, you may experience sudden numbness or tingling, or feeling like a limb ‘went to sleep’… there are medications for this, and natural supplements that can help, if you remember when we talked about warming spices, anything that improves circulation will help alleviate this symptom. • Excessive sweat. I noticed this more when I switched to a natural deodorant, if you go natural, and you want to smell nice, apply it more often on hot days when you exercise, and when you are actively (inactively?) 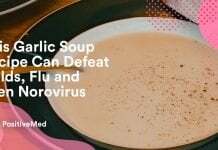 sick with cold or flu. 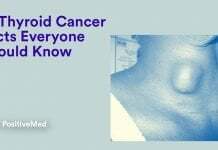 Most importantly, you are never alone, there are a lot of us battling this disease every day. I answer email on the PosMed page every day, and I love hearing from you, there is no such thing as a dumb question, I cannot guarantee I can answer everything, but I can certainly try. We are our best resource, and working together, we can at least improve understanding and awareness. With awareness comes more money for funding and testing, and maybe, someday, a cure. Previous articleHow To Get THICKER FULLER Hair in 1 minute!